Brrr, it’s suddenly cold outside, isn’t it? 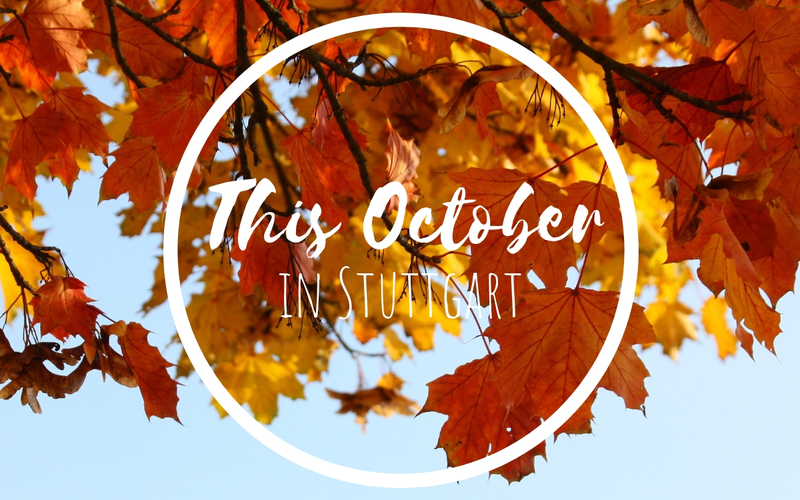 You can see that summer is gone when you look at the events this October in Stuttgart, too. Slowly but surely the open air festivals vanish and more and more fun indoor events pop up. OK, I have to take back what I just said right away as some highlight events are taking place outside, like the fun annual festival around the pumpkin, the Kürbisausstellung (pumpkin festival) in Ludwigsburg! It is on throughout October, until November 4. And of course there is Cannstatter Wasen taking place until October 14. This legendary open air event celebrates its 200th anniversary this year. Amazing, right?! NEAT, the New English American Theater, will perform The Wizard of Oz live in the radio version at Merlin on October 1. Freilichtmuseum celebrates the Mostfest (cider festival) on October 7. Various activities await you and your kids in the historical Swabian museums village. If you want you can help to bring in the apples on October 3. 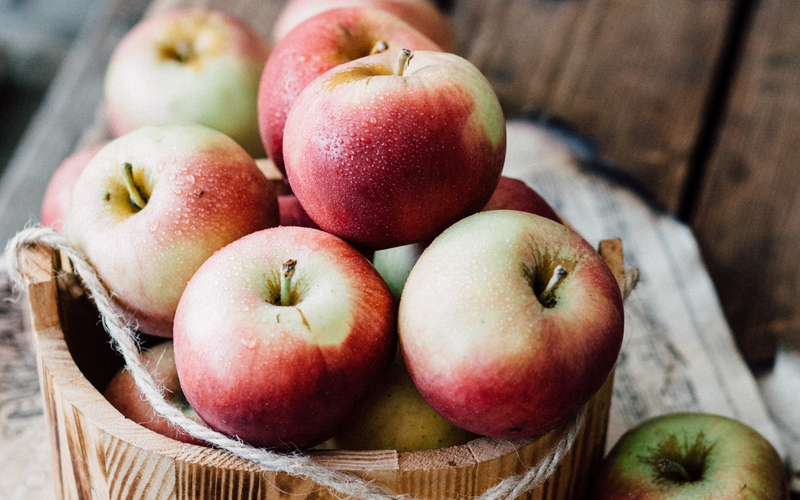 If you help on this Apfelerntetag you get free admission to the museums village and can take one bag of apples home with you (you have to bring your own bag though). Shop till you drop at the Style Market at Carl Benz Arena on October 4 and 5. Over 10.000 pairs of shoes as well as bags and lifestyle products and – wait for it – free sparkling wine await you. A Burlesque Festival will be held at Universum on October 5. Ten performers from all over the world will participate in the contest. The Arabian Film Festival will be held in Tübingen between October 5 and 13. Some of the films will also be shown at the cinema Delphi: One of these Days on October 8, Yomeddine on October 11 and Of Skin and Men | L’amour des homes on October 12. You can enjoy al of these films in the original version with English subtitles. If you like soap and regional products you will love the Speick Day at Stadtpalais Stuttgart. On October 6 you can create your own soap with the help of experts of the local company Speick that celebrates its 90th anniversary this year. Digital innovation is your thing? Then you mustn’t miss the new.New Festival that is on at Schleyer-Halle. Between October 8 and 10 everything will be about technical transformation and artificial intelligence. 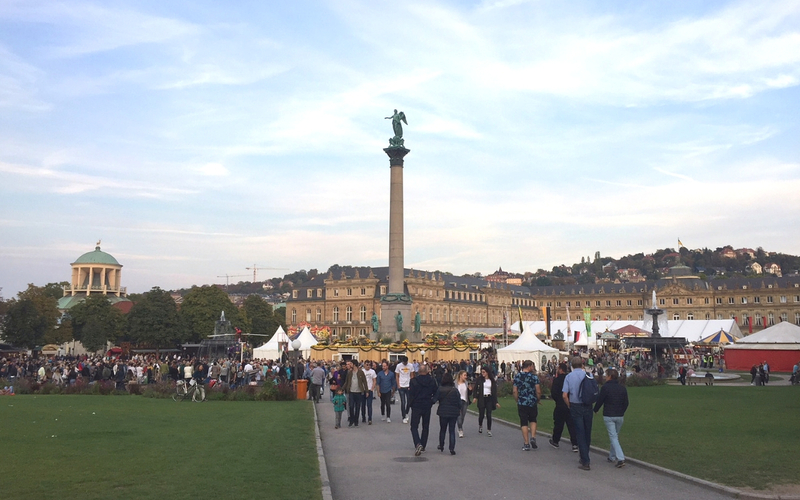 Between October 10 and 18 Stuttgart will celebrate the friendship between Germany and France. 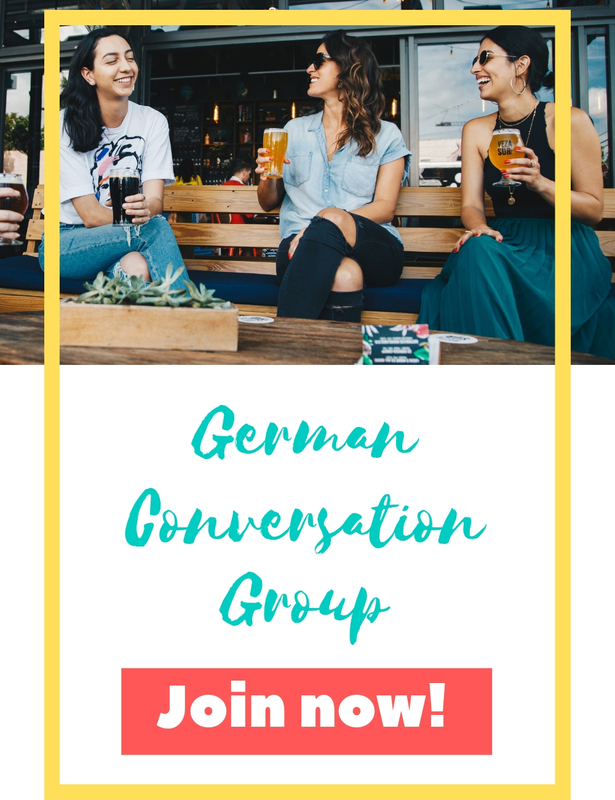 With the 18th Französischen Wochen (French Weeks) any events will be held in French, for example a tour through Staatsgalerie on October 11, the reading À voix nue on October 11 or a movie night with Un Secret on October 16. 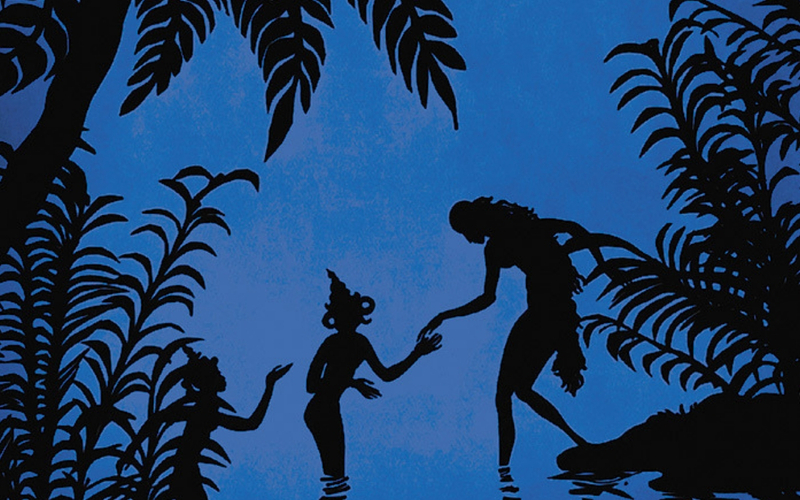 Romeo and Juliet is one of this stories that never gets old. You can enjoy it on October 15 at Wilhelma Theater, performed by the American Drama Group. Here comes something for Fantasy-fans: The Dragon Days Festival is in Stuttgart between October 16 and 12. As a HUGE Game of Thrones fan, my personal highlight is the film documentary Creating the world of Game of Thrones VFX on October 20 at Metropol. 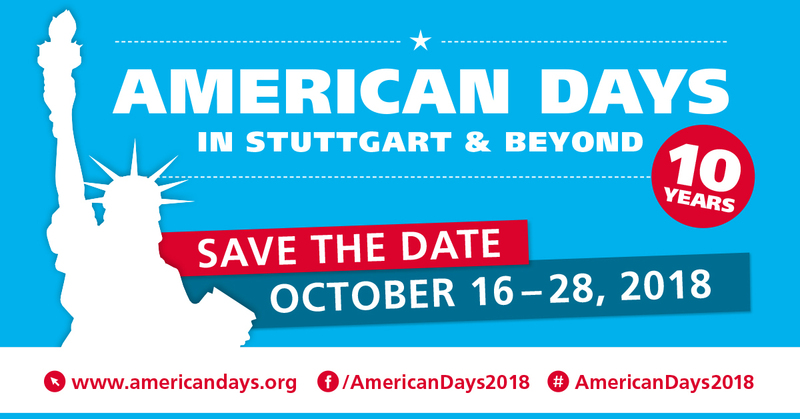 The American Days will be celebrated in Stuttgart between October 16 and 28 in and around Stuttgart. My personal highlights include the hike along Enz valley on October 20 with the German-American Wandering Club, the used book and bake sale on October 20 at St. Catherine’s, the curator-led tour Hawai’i: A Unique State at Linden-Museum on October 24 and the guided walk through old Esslingen on October 27. 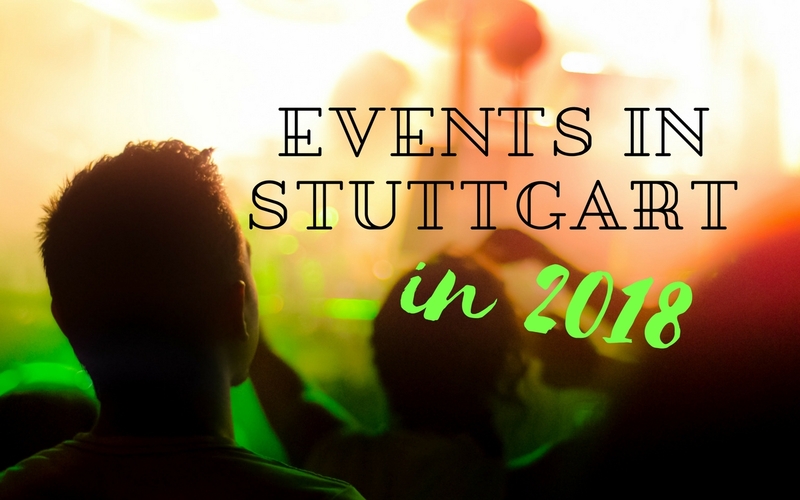 One of my favorite events in Stuttgart will take place on October 20: Stuttgartnacht! 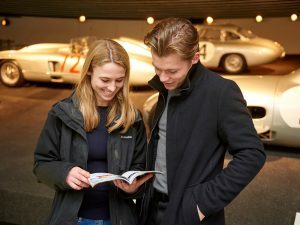 With one ticket you get admission to more than 60 locations. Various shows and attractions await you this night: live music, performances, burlesque shows and much, much more! You like good food and fine drinks? Than the fair Speiß und Trank at Alte Kelter Fellbach on October 20 and 21 might be interesting for you. 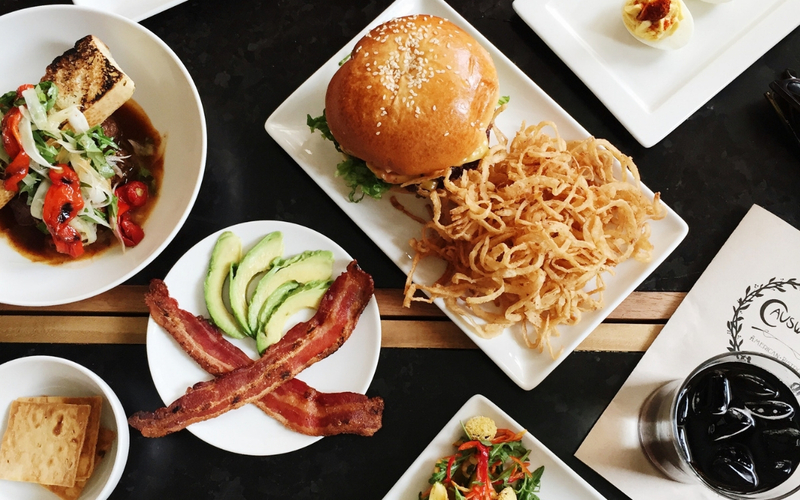 Celebrate diversity with Global Brunch at Bürgerzentrum West on October 21. Enjoy an intercultural program and meet people from all over the world. On October 26 NEAT will perform Life on the Mississippi, a tribute to the world of the romantic steamboat pilots by Mark Twain at Kulturwerk. The Wagenhallen, one of Stuttgart’s main off-locations, were closed for two years due to renovations. This October they will finally open their gates again – and this will be celebrated with an reopening party on the weekend October 26 until 28! Booohoooo! If you want to celebrate Halloween on October 31 in Stuttgart you have many choices, here are just some of them: at Wilhelma kids get free admission if they are dressed up. Moreover special decorations and fireworks will await you. A Rock’n’Roll Halloween Party will be held at Goldmarks and you can go on a Ghostwalk through Stuttgart. I plan to write a special post about all the options you have in a few weeks, so stay tuned for that. Have you checked the international program at vhs stuttgart yet? Many fun courses in English wait you this month, for example watercolour painting on October 13 and 14, how to turn you own handwriting into a font on October 20 and a quick and easy cooking class on October 26. To find out more about vhs stuttgart check out my post about this institution. If you want to get active this fall, how about becoming a member of Urban Sports Club? 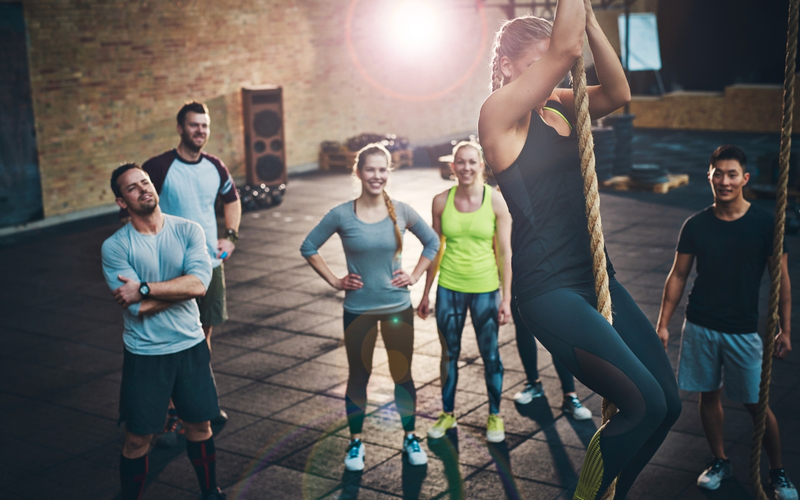 With one membership you get admission to a huge amount of fitness venues in Stuttgart and you can try many types of sport – from crossfit to yoga and from dancing to boxing. Find out more here. Previous PostOne membership, various locations - Free your workout with Urban Sports Club in Stuttgart! 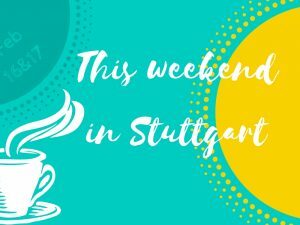 Next PostWhat’s up this weekend – October 6 and 7 in Stuttgart?